Do you recognize the name G. Hensler? Probably not. But the chance that you own and wear something the company had a hand in manufacturing is, in fact, quite good. 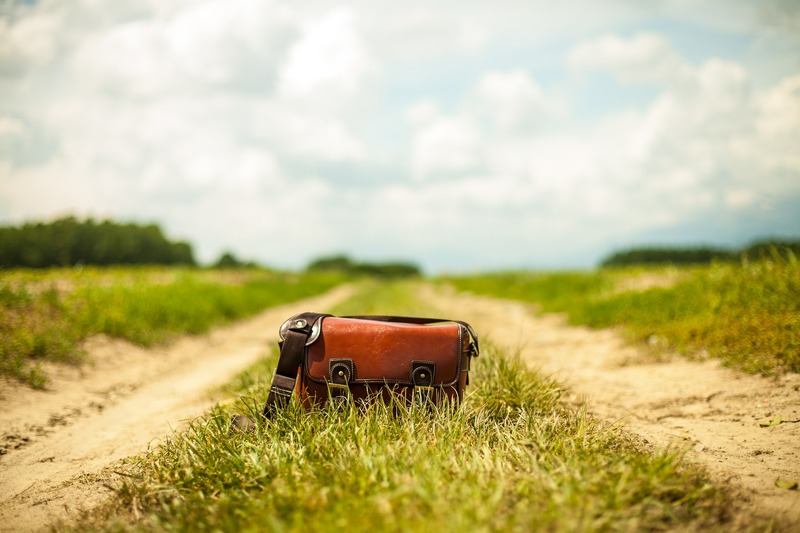 If you bought a leather or canvas belt from one of the specialty retailers found in any mall or from a number of other well-known apparel brands, the odds are pretty good it’s a Hensler product. G. Hensler is a great small company. It is excellent at what it does and leverages its brand intention to deliver customized accessories that lead to the overall success of its branded apparel with retail customers. It is also a story of how easily a fast-growing business, regardless of its size, can become misaligned and go off course. It’s an example of what can happen, and how successful a business can be when its leadership confronts misalignments and realigns. Recognizing accessories as an integral part of the vertical specialty store formula, George Hensler, the founder of Esprit Accessories, set up shop in San Francisco in 1989 and offered the design and delivery of customized fashion accessories. The product blend consisted of handbags and belts. When George began the business, he invited Lisa Rissetto to join him. A graduate of the Fashion Institute in New York, Lisa brought her expertise in merchandising, a sharp eye for recognizing future trends, strong customer relationships, and a keen ability to see how design and business blend. Together, George and Lisa launched the business and, through hard work and determination, put the startup on a path of rapid growth. Through the first 14 years, they achieved a consistently brisk rate of up to 50 percent per year growth in revenue, and the company consistently generated healthy profits. In 2004, Lisa bought the business from George. For all practical purposes, the leadership role had already transitioned to her. Based on her effectiveness and the profitable course of the business, they structured a deal in which Lisa became the company’s primary owner and CEO. The company’s model for success was already steeped in its ability to sell its design and merchandising expertise to its customers and consistently deliver a quality product. It established partnerships with customers who looked to Hensler and its designers for guidance on accessories. In essence, the company’s leadership, brand, team, and customers were aligned. In 2006 and 2007, the company moved forward on a strategy to increase revenue by taking advantage of selling to big box stores. Throughout its early years, its customers consisted of established specialty retail brands, such as Gap Inc., American Eagle Outfitters, Aeropostale, Express, and other popular names. Selling to the big box retailers differed from selling to and servicing G.Hensler’s early customers. Until then, most of G. Hensler’s products were delivered directly to customers. 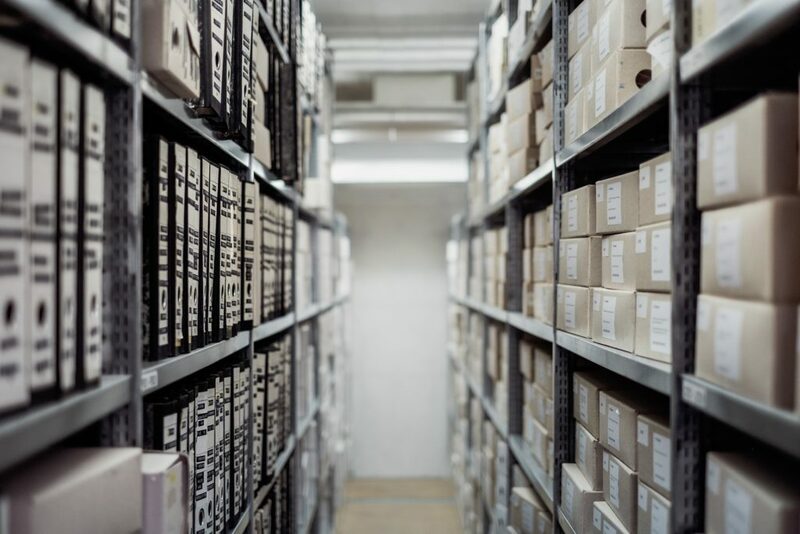 Selling to larger retailers required establishing and managing inventories and taking on new operational capabilities that were unfamiliar to them, all at much lower margins—a significant shift in how the business was run. It was clear that margins would be much slimmer, yet not fully incorporated into the strategy was the inventory aspect. The definition of partnership with the big box retailers also differed from the company’s relationships with the smaller retailers. At the end of 2006, the company was saddled with inventory from suddenly canceled orders. Along with slashing revenue, Lisa made several other difficult decisions, including eliminating some positions in the company. She refocused the company’s efforts on working with retailers on specific categories and offering designs that leveraged their insight into the seasonally changing market. They went back to selling their design and merchandising expertise as opposed to supplying a commodity. As the CEO of Hensler, Lisa made some difficult choices when confronting the misalignment within the company. This led the change necessary to realign her company to its customer and brand intention. The unique recipe of Hensler focuses on a main ingredient of customization, with strong elements of preeminence in design and merchandising expertise. The company also gives its clients a high level of attention. By confronting the company’s misalignments, Lisa put the company back on track and secured its future. Five years later, the company’s revenue reached its 2007 levels and is once again profitable, growing, and aligned. As a result of the turnaround and success of Hensler, Lisa was able to launch 49 Square Miles, a proprietary wholesale division with its own unique brand that sells high-quality handbags and accessories geared to the high-end specialty store.